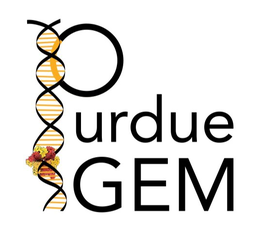 This year the iGEM Team is tackling the problem of global malnutrition! More than 870 million people are malnourished, according to the United Nations World Food Program. We plan to utilize the realm of synthetic biology to combat this problem by engineering a microbe, Bacillus Subtillus, to increase plants’ ability to uptake nutrients from the soil. Essentially we are optimizing bacteria that naturally live around plants to help plant take in more nutrients from the soil. If the plants take in more nutrients, their nutritional value increases, ultimately leading to more nourished plants into the global food chain. With diligent science and human practices committees, we plan to execute a project that is bigger and better than ever!